Read the Introduction for free, courtesy of Reality Sandwich - Click Here. We live in a world that is impossibly more fantastic than the present materialist and scientistic paradigms allow. In such a gross mismatch between the weirddom of the real and the Flatland of the boring and banal, it is so hopeful, and so refreshing, to see serious intellectuals take the strange so seriously. What we have with this new journal and this remarkable collection of essays is a cause for celebration. Dr. Jeffrey J. Kripal, Author of Authors of the Impossible: The Sacred and the Paranormal. In 1908 William James wrote that: ‘The great world, the background, in all of us, is the world of our beliefs. That is the world of the permanencies and the immensities.’ More than a century later Jack Hunter has collated a selection of thought-provoking new narratives to help chart the geography of this world. In essays covering ground all the way from Tibet to Taiwan and into the landscape of dreams and the Afterlife an array of internationally renowned researchers discuss the discourse between the human, natural and supernatural worlds in a bold attempt to record the history and current affairs of this as yet mostly undiscovered country of which we all (like it are not) are citizens. Dr. Wendy Cousins, University of Ulster. 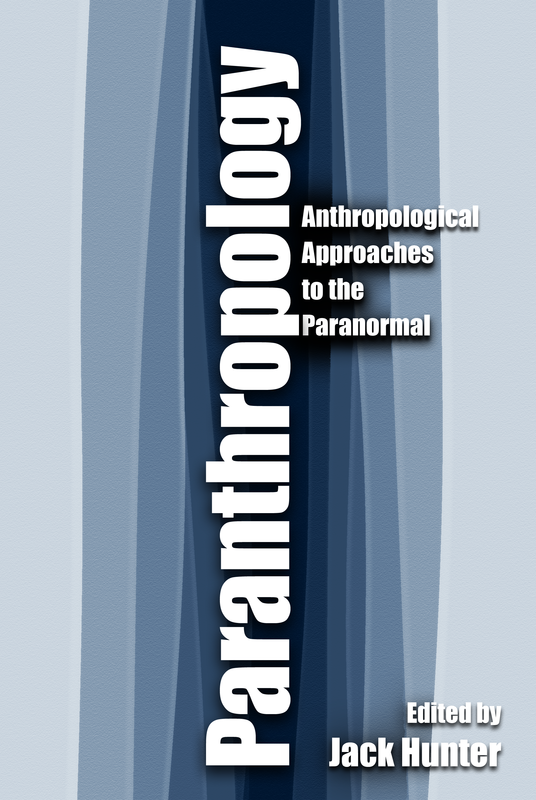 In a short period of time, Paranthropology has established itself as a serious and intelligent voice in the difficult and sensitive area of the anthropological study of the 'paranormal.' We are living in a complicated period in relation to our understanding of 'extraordinary' phenomena. Naive materialist approaches are more assertive than ever, in anthropology and in the world more generally. At the same time, the taboos against admitting to the reality of the paranormal are weakening. There is a growing body of writing which takes the paranormal and extraordinary seriously, while bringing to it the same academic standards that any other subject matter would require. This is a valuable and important development, and it helps open the way to new modes of understanding in the sciences and social sciences that will not reject scientific rationality, but expand that rationality so as to include more of the world of human experience. The articles in this Paranthropology reader provide important clues and suggestions, along with rigorous argument, to help us in exploring what is likely to be a major area of anthropological engagement in coming years. Dr. Geoffrey Samuel, Research Group on the Body, Health and Religion (BAHAR), School of History, Archaeology and Religion, Cardiff University. This compilation is an impressive collection of academic approaches to the anthropological study of anomalous experience...To have a collection of essays of this calibre in one volume makes this book a real gem. 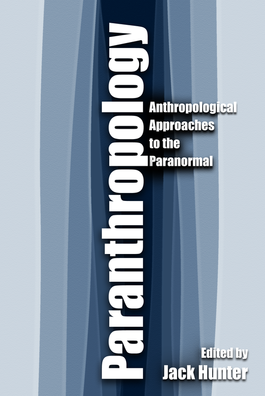 Previously those of us interested in the anthropological approach to the paranormal had to make do with occasional contributions in other publications.